AK lesions are caused by chronic ultraviolet radiation exposure, and the presence of two or more AK lesions along with photodamage should raise consideration of a diagnosis of field cancerization. Treatment of AK and field cancerization should be driven by consideration of relevant patient, disease, and treatment factors, and appropriate treatment decisions will differ from patient to patient. Website Cg. 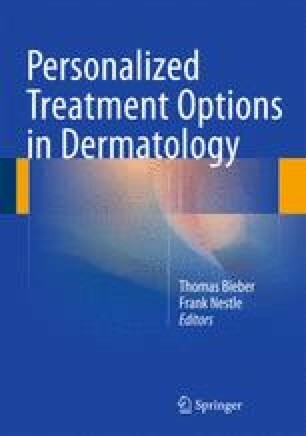 A sequential treatment regimen of cryotherapy and Picato® for the treatment of actinic keratosis on the face and scalp. http://clinicaltrials.gov/ct2/show/NCT01541553?term=ingenol+mebutate+cryotherapy&rank=2. Accessed 4 Jun 2013.